Experienced in national and international Regulatory Affairs, as well as in R&D. RPN senior RA consultants possess both academic and industrial experience in an array of multidisciplinary areas including biology, chemistry, toxicology, clinical research and pharmacovigilance. Broad experience in regulatory project management, in areas such as preparation of registration dossiers, regulatory compliance activities and regulatory procedures management. RPN senior RA consultants are experienced in writing chemical-pharmaceutical, non-clinical and clinical documentation for regulatory submissions. EudraVigilance certified for drug safety management. The expertise includes PV regulatory requirements, adverse event reporting, signalling and risk management, PV audit, PSUR, Pharmacovigilance System Master File (PSMF), Safety Data Exchange Agreement (SDEA). Knowledge and expertise to guide new medicinal products and Medical Devices through the development process. RPN experts gained experience in Pharmaceutical/Quality, preclinical and clinical development to assist our clients towards a smooth and timely pathway of regulatory approval. Experience gained working in chemistry and pharmaceutical manufacturing facilities. Strong expertise in GMP inspections, liaising with GMP auditors. Broad knowledge in pharmaceutical development, quality assurance and control. Management, coordination and preparation of the documentation for regulatory purposes (e.g. Site Master File, Validation Master Plan, Quality Risk Assessment, Quality Agreement, eCTD modules 2.3 and 3). Several years of experience, as well as multidisciplinary academic backgrounds in pharmacy, biology and chemistry. Experienced in the preparation of Pricing & Reimbursement application, price negotiation, management of Market Access activities including early access programs. Considerable experience in defining the development strategy of Medical Devices, preparation of technical files, contacts with the notified bodies for the CE marking, maintenance of the CE mark and management of the national Ministry of Health database of Medical Devices, revision and submission of promotional material. Support for the preparation of the company quality system and management of the periodic notified bodies inspections. 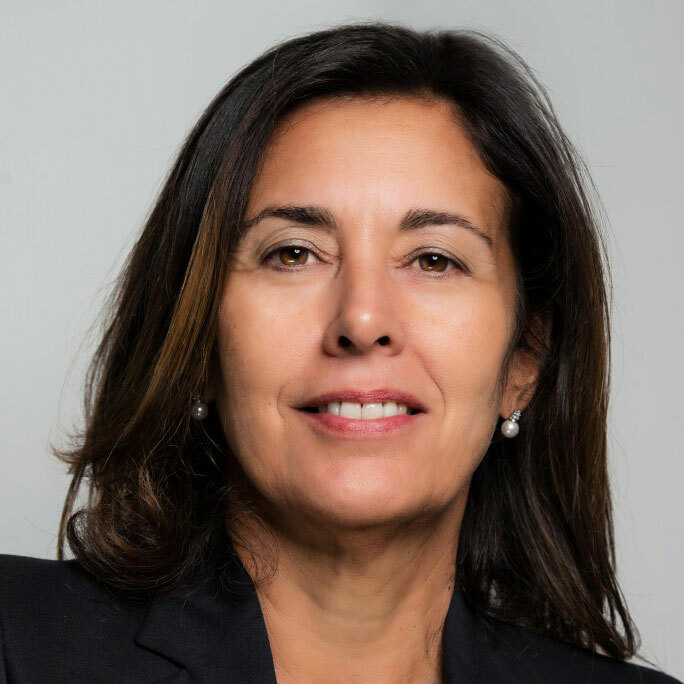 Anita Falezza founded Regulatory Pharma Net s.r.l. in 1999, after having held various positions in the pharmaceutical industry since 1989, such as Regulatory Affairs Director, International Regulatory Affairs Manager, Study Director. Her activities are focused in consulting and strategic coordination of Drug Development and Regulatory Affairs projects in Europe. She has directly participated in Price & Reimbursement procedures, Scientific Advice, Paediatric Investigation Plans, Orphan Drug Designations, Drug Development Plans, Centralised, Decentralised, Mutual Recognition Procedures and Due Diligences, being in continuous contact with the evaluating authorities. She has remarkable experience in Innovative Products, Anticancer products, Biological and Biotechnological Products and Advanced Therapies.